Melanie Hinde quit smoking and lost weight following a major health issue. 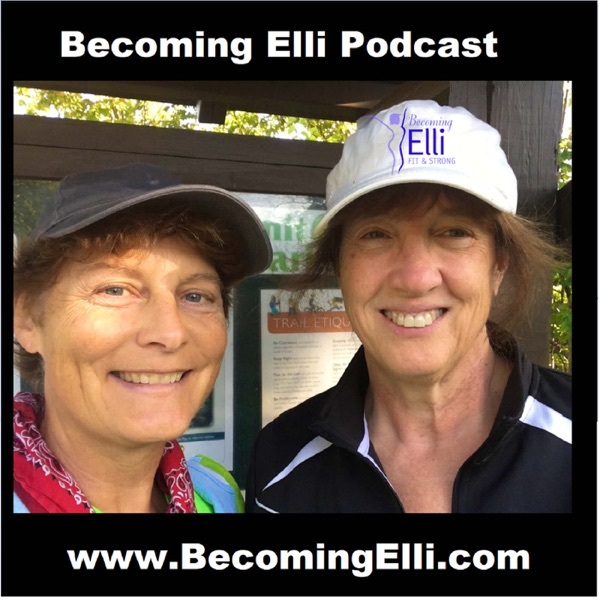 In Episode #9 of Becoming Elli, Melanie joins Jill and Chris to discuss her journey to health and fitness. Melanie, AKA Princess Ninja, has almost 100 videos on her YouTube video channel. She shares her workouts on video along with food ideas. For example, she posted a 12-minute $60 grocery haul video where she shows her snacks, breakfast, lunches, afternoon snacks and prework meals for the week. She also posts motivational messages regularly on Instagram and on her Facebook page.